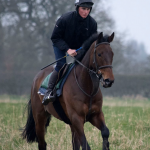 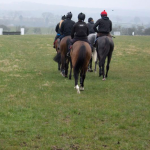 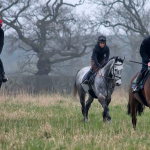 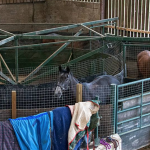 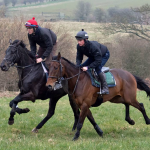 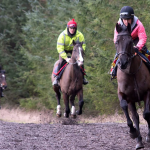 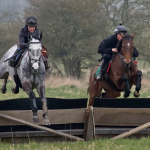 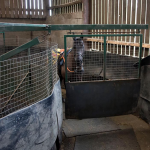 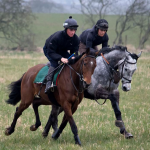 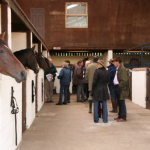 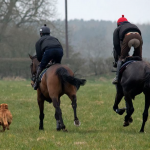 Simon Waugh Racing stables is based in Molesden just 6 miles from Morpeth, Northumberland. 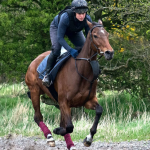 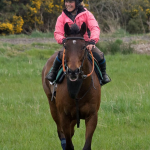 We have an excellent 7 furlong all weather gallop together with various grass gallops and have access to the state of the art all weather gallops at our local Newcastle Racecourse track. 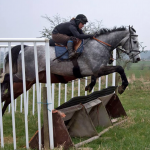 As well as an enclosed school to teach horses the basics, we have our own schooling field with hurdles and fences. 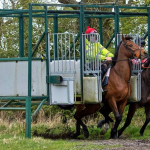 We teach our flat horses to walk into the starting stalls and then exit without fuss. 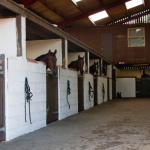 Our Stables are sheltered but airy with an indoor horse walker.